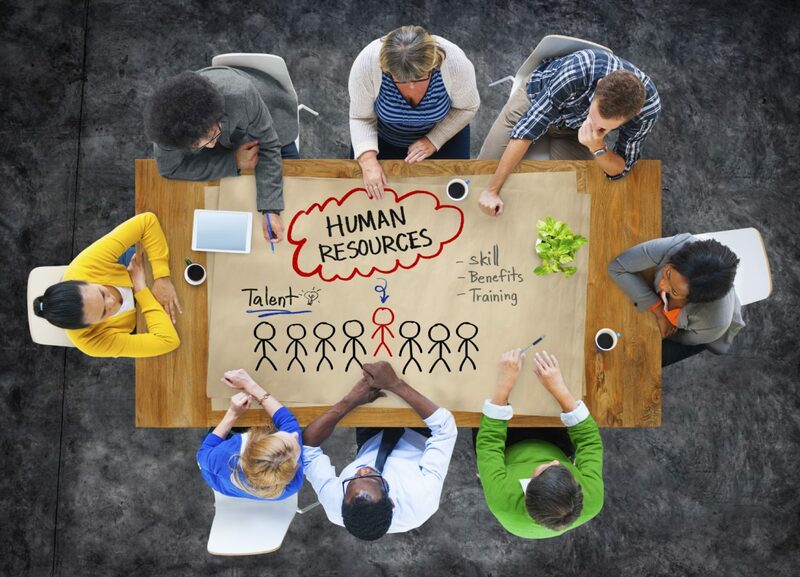 SHRM approves Expatriate Foundation to facilitate recertification courses. 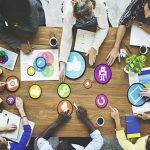 Herald Intelligentsia News » SHRM approves Expatriate Foundation to facilitate recertification courses. We are pleased to have been awarded recertification provider status by the Society of Human Resource Management on 9/28/2017. 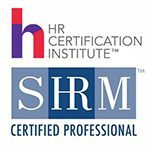 Thank you for your interest in the SHRM Recertification Provider program and for your patience during the review process. 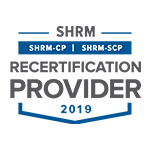 Upon review of your application and supporting documentation, I am happy to inform you that your organization has been approved to join the SHRM Recertification Provider network.